Big events with lots of people or just a simple house party, people may need some energy to get their dancing shoes on and party like there's no tomorrow. The New Recruits can provide that for you. Working with DJ's and other entertainment professionals, we come in full costume and give your crowd some special New Recruits disco energy. 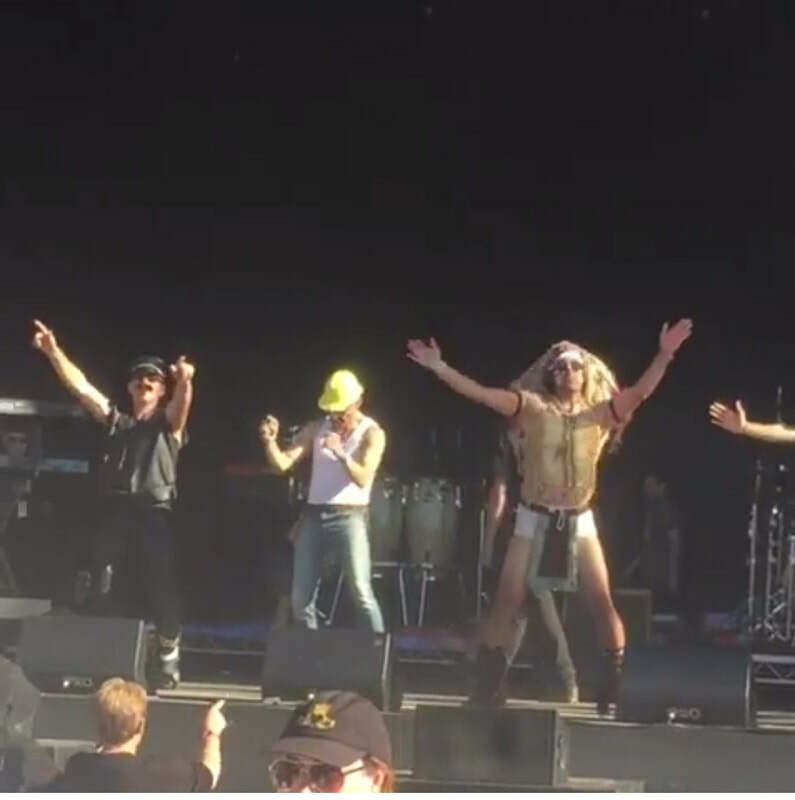 ​We will warm up the crowd with a Village people Experience you wont forget, ready for the main event. ​If you are looking for a Host/MC for your special night Jay is that person. He will make sure that your night is one to be remembered. ​Organised spot activities, such as the disco dance off, karaoke, photograph sessions and other favourites. 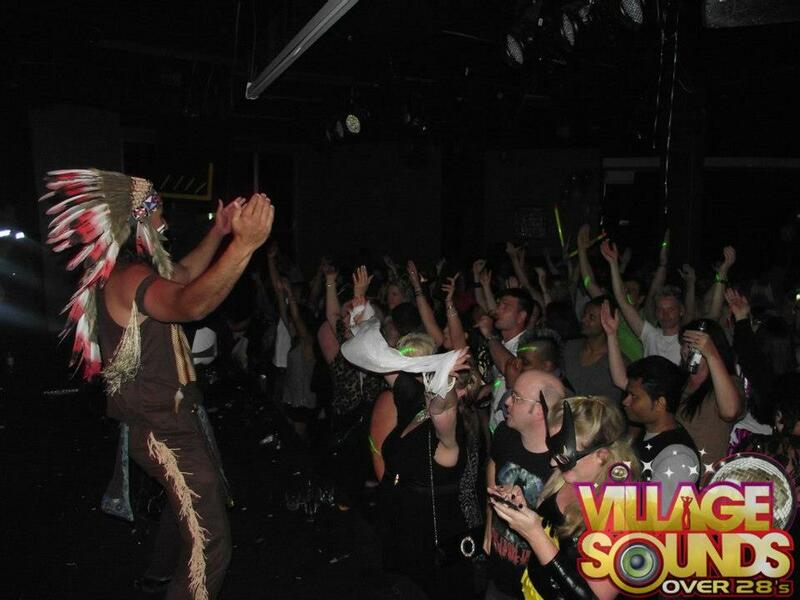 ​Working along side bands and DJ's, Jay will bring life to your party, and of course bring a bit of Macho man too.